Completely refurbished and opened in early 2016 our Recovery House in Cannock is set in a comfortable, spacious house close to Cannock town centre and offers 12 bedrooms, each with ensuite facilities, and shared communal space. 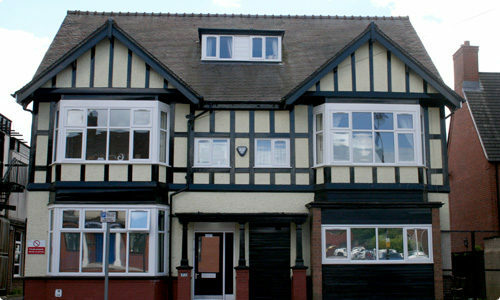 The House is located close to Langan’s Tea Rooms in Cannock which is operated by the O’Connor Gateway Trust, a charitable organisation that provides volunteering opportunities, paid work and training and qualifications to people in abstinent recovery. We also have use of our own minibus to ensure that residents are able to access the Recovery Academy activities in Burton upon Trent.